Veronica Martin: Kermit, there you are. I've been looking for you everywhere. Kermit the Frog: It's so nice to see you Veronica. Who's hosting? Did you find a celebrity? Yeah, well, I, I, I've wanted to talk to you about that, you see. Because, well actually, I'm kind of a celebrity. You, haha. No, Kermit, listen, I will not air the show unless you find a real celebrity host. I will rerun Benson if I have to. You see, the thing is Veronica: that's kind of impossible. Because the show is in 12 hours. 12 hours! 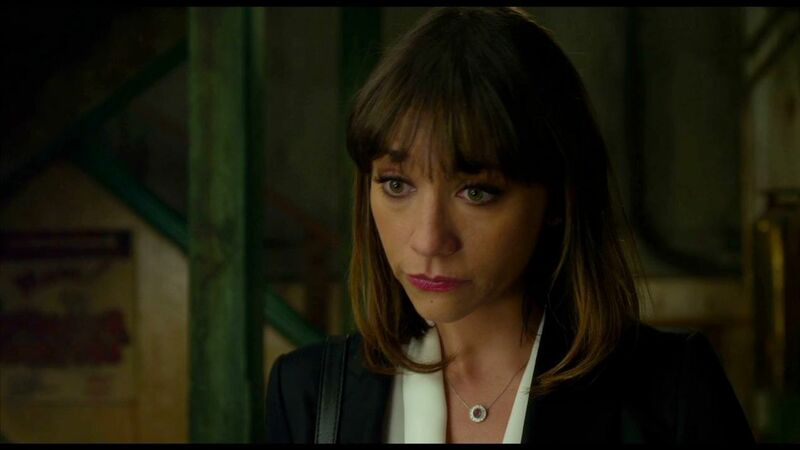 Scene from the 2011 Muppets with Rashida Jones as Veronica Martin and Steve Whitmire voicing Kermit the Frog.